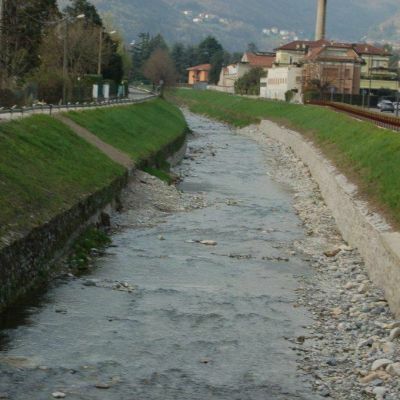 The Lambro takes its source in Menaresta in the municipality of Magreglio at 942 mt. of altitude. 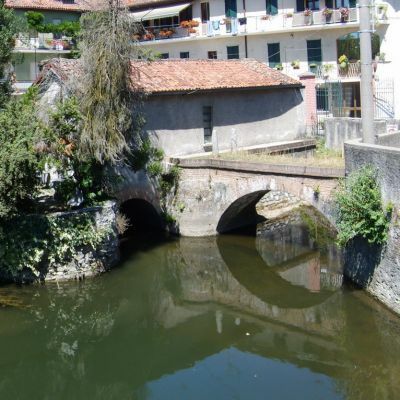 The story of many towns from the mountains of Valassina to Naviglio of Martesana follows its flow. It was always considered a precious resource to be protected from negligence and from the abuses of people in order to maintain it as everybody’s heritage. The monitoring of the river in 1765 was given to two guards called “Campari”. 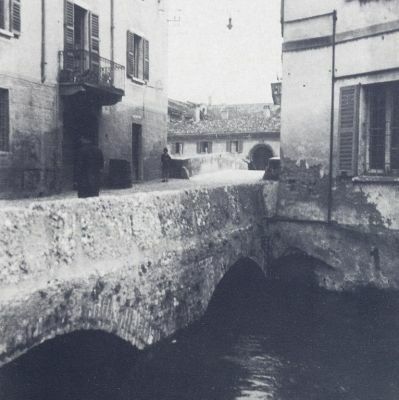 One of them had to guard the Lambro from its exit from Pusiano and Alserio’s lakes, at Merone’s Pontenuovo, to the municipality of Crescenzago. The other controlled its flow from there until its meeting with the Po. Each year, on the day of the “Madonna di Marzo” (“Our Lady in March”), the guard had to check the sources, called “heads”, which aliment the river to make sure that they were clean and brought enough water for all to the river. The Lambro was used to irrigate, helping the local agriculture and, in the past, to protect the Castello Visconteo of Monza. Its major importance is due to the use of its waters as energy for the industries. 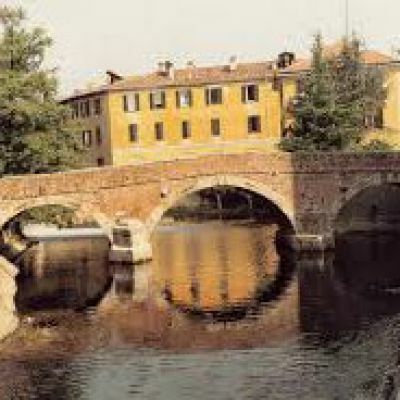 From its source to Naviglio della Martesana it gave life to many industrial workshops: weavings of cotton, silky establishments, hats’ manufactures, mauls, presses and mills with wheat millstones and crushers for oil. 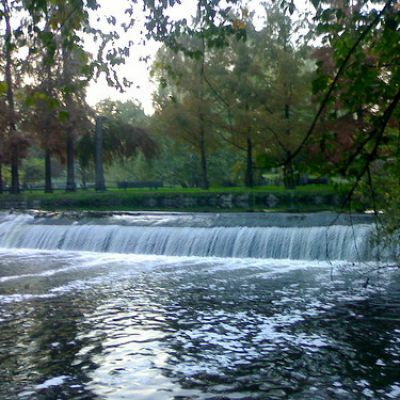 The businesses of the zone, even if they were once thriving, always had to fight against a river with an irregular flow of water, with frequent floods in autumn or in spring and dry spells in summer with huge damages to presses and mills that remained inactive.